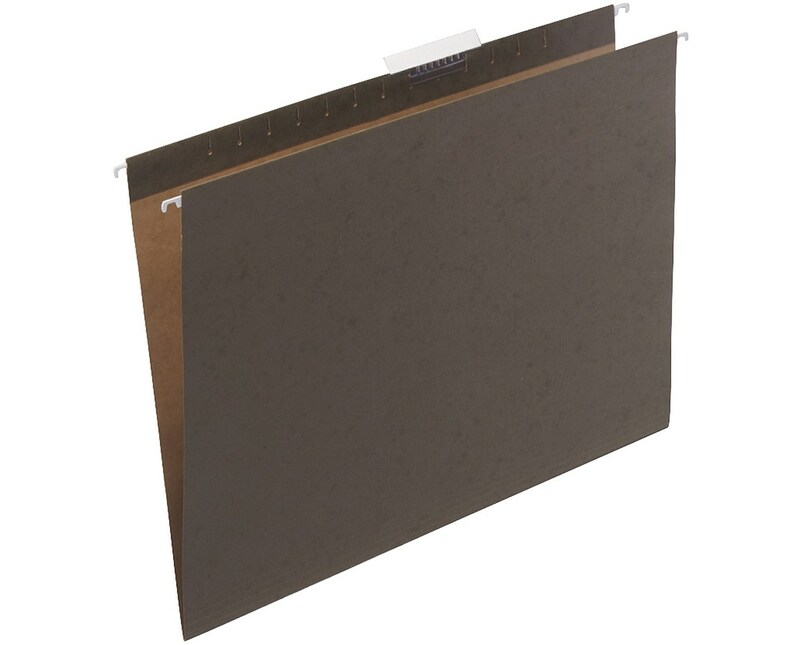 The Safco Hanging File Folders is a perfect tool for providing organized storage of important files and documents. It can be used in an educational, industrial, and commercial setting. This hanging file sorter measures 18 inches wide and 14 inches high and only weighs eight pounds each. 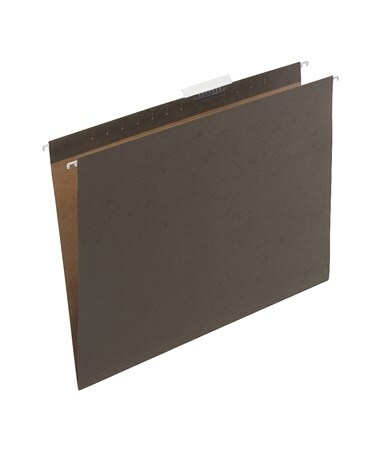 It is made of compressed paper fiber which makes it lightweight and durable at the same time. 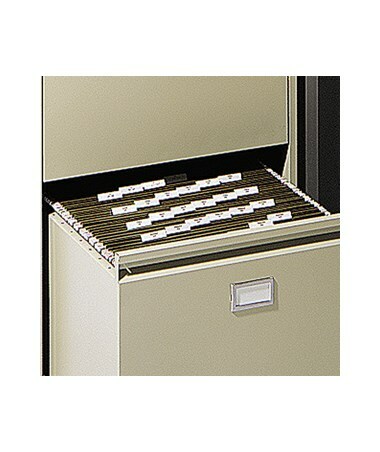 It comes with a labeling strip for easy file retrieval and organization. It is also safe for indoor use as certified by GREENGUARD. This item is sold in packs of 25.